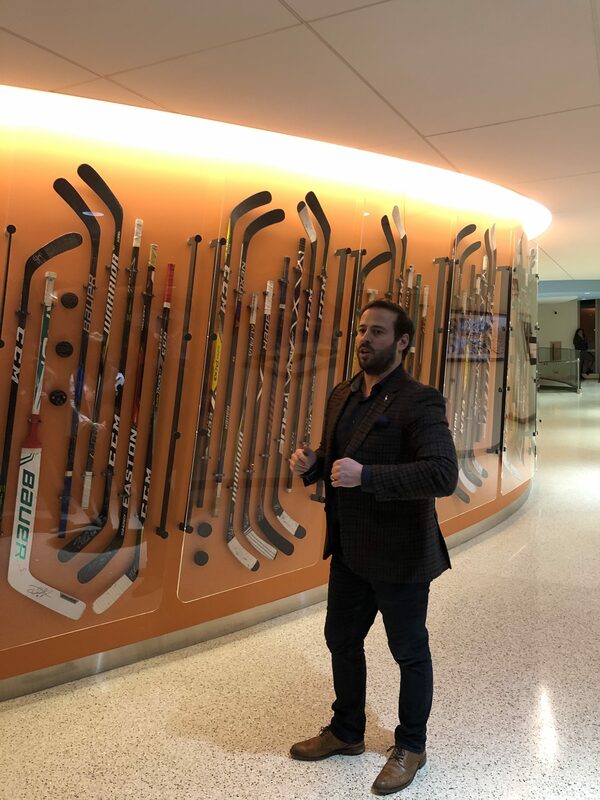 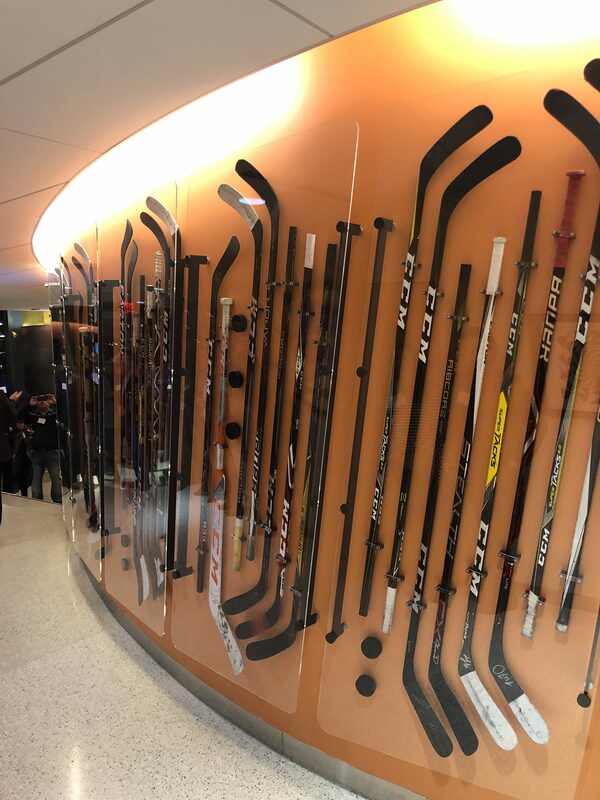 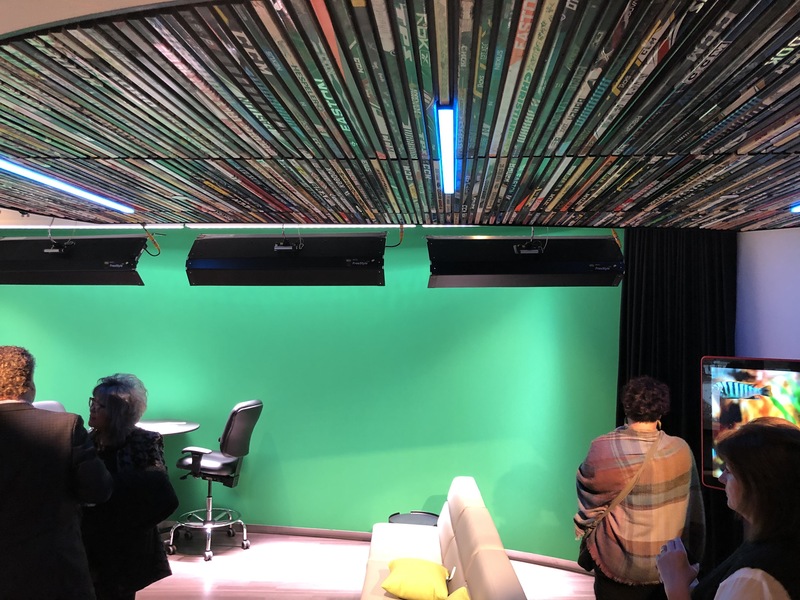 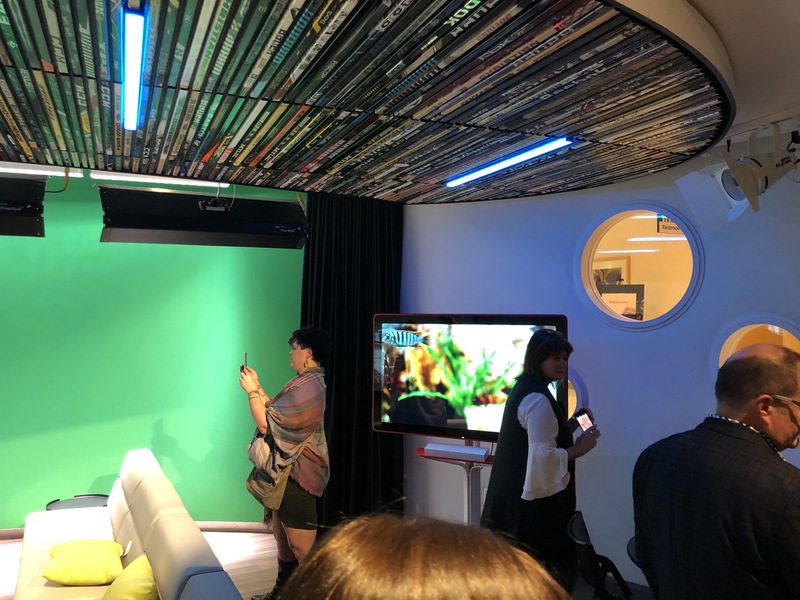 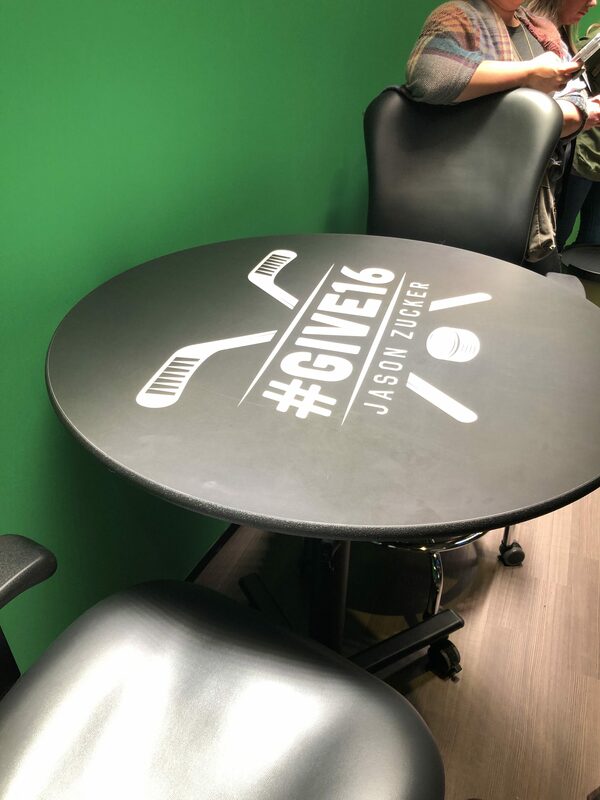 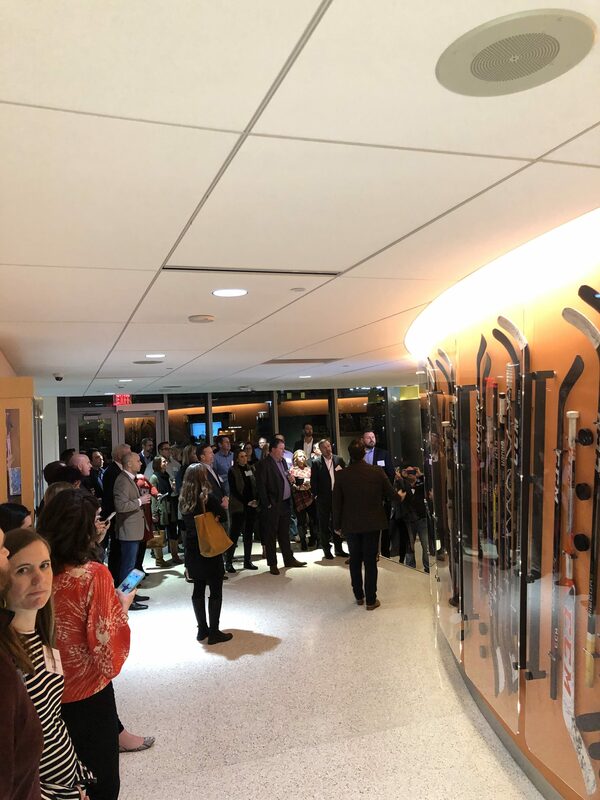 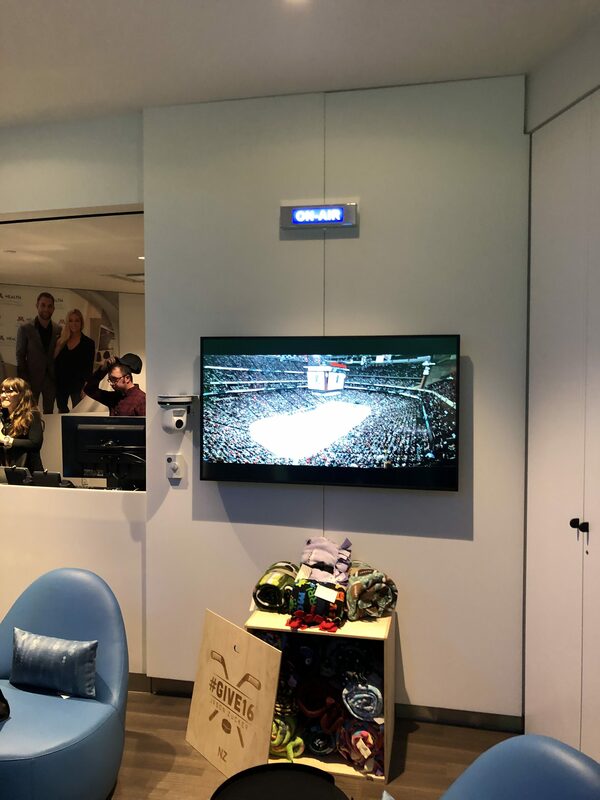 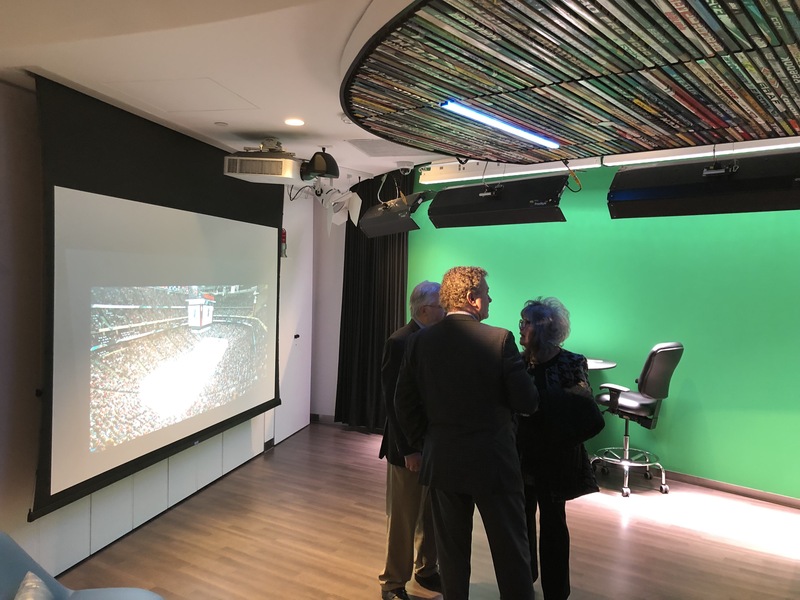 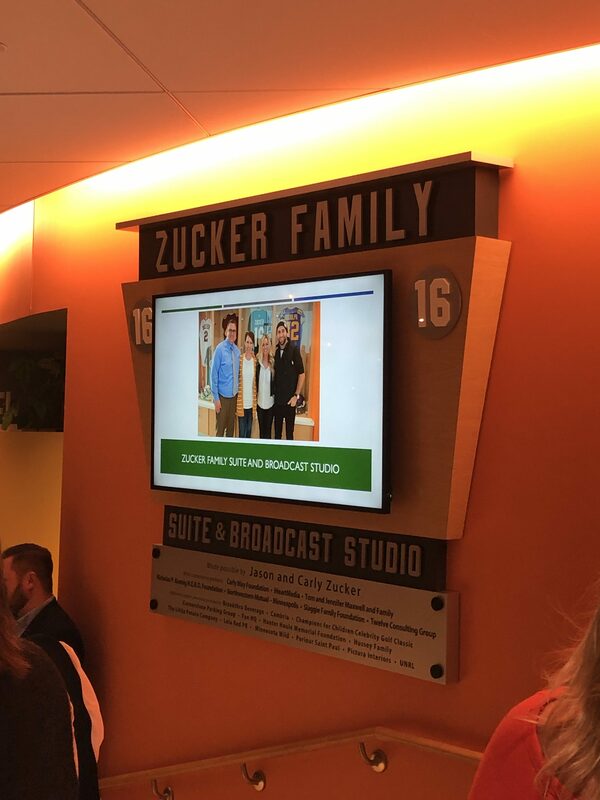 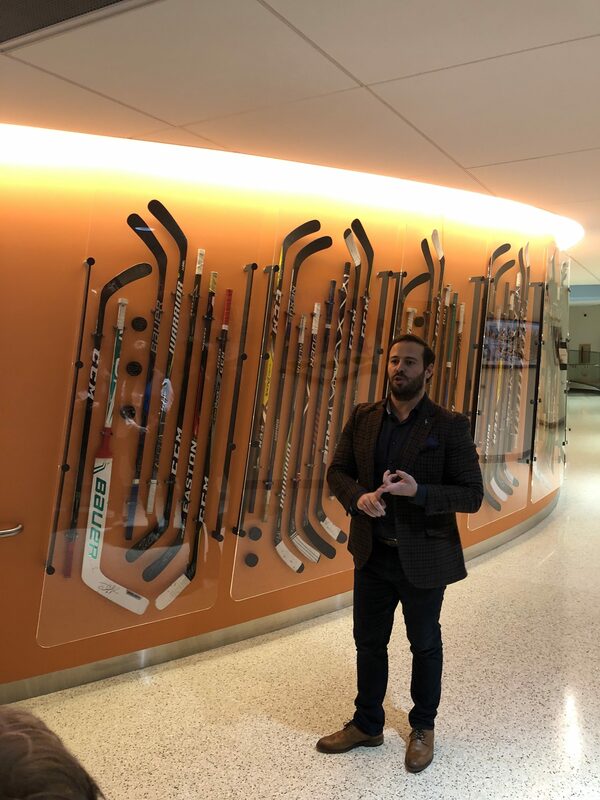 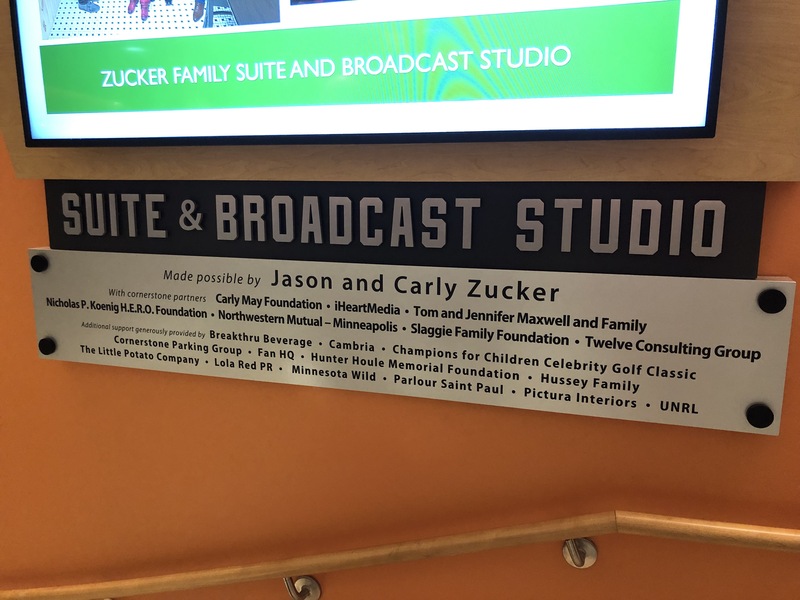 A few of the board members from the Hunter Houle Memorial Foundation were able to attend the ribbon cutting ceremony for the new Zucker Family Suite & Broadcast Center at the University of Minnesota Masonic Children’s Hospital. 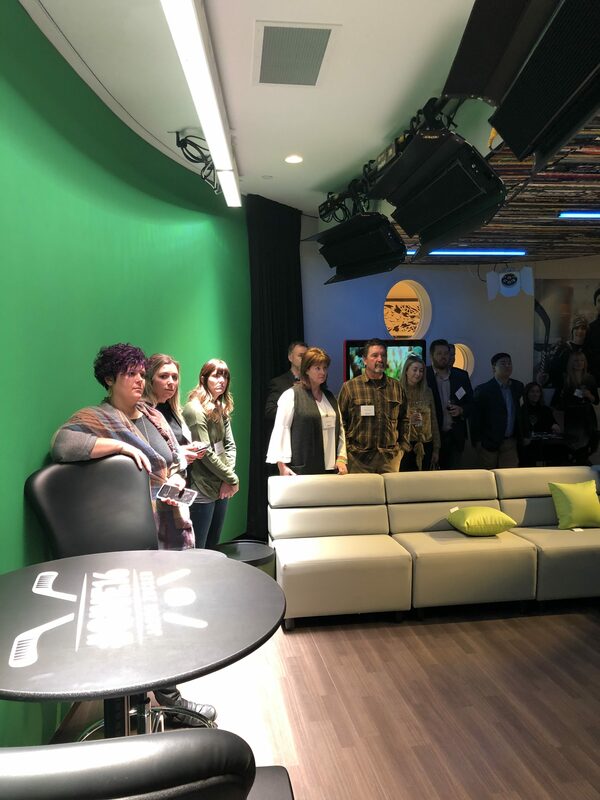 This was a great event that was met by much anticipation. 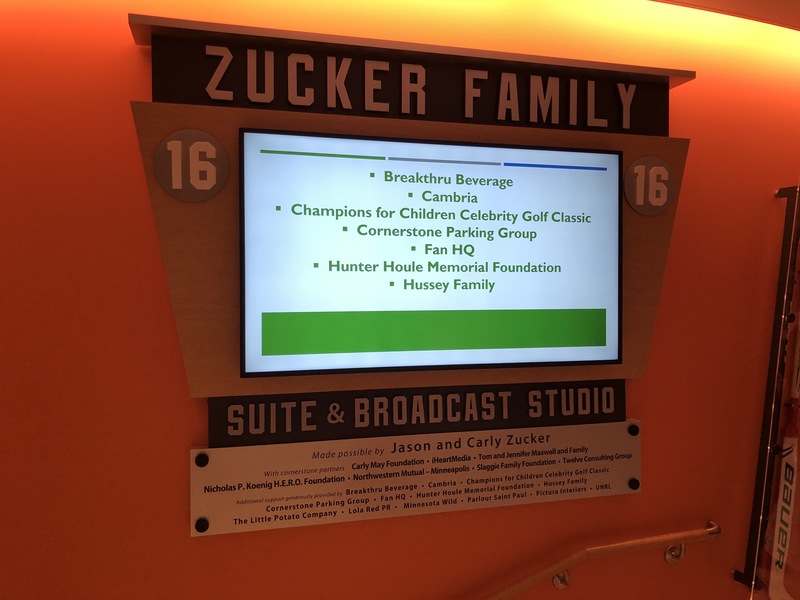 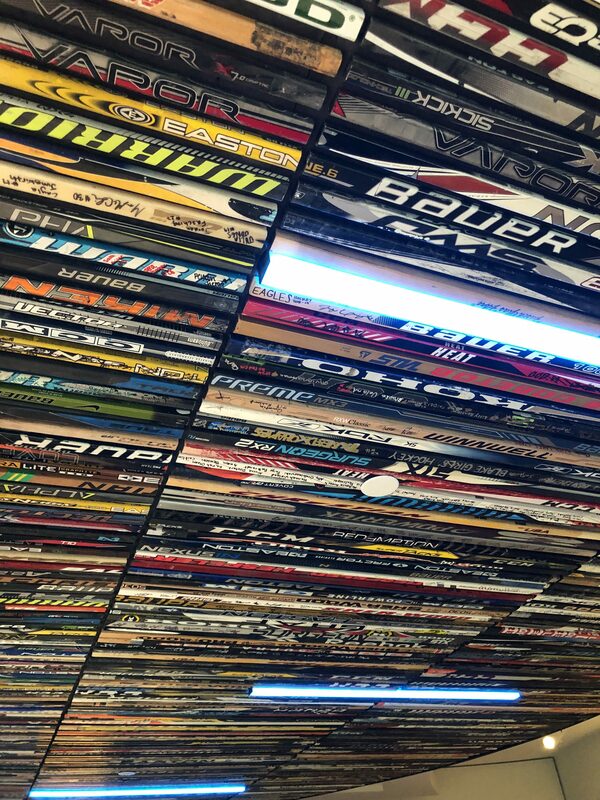 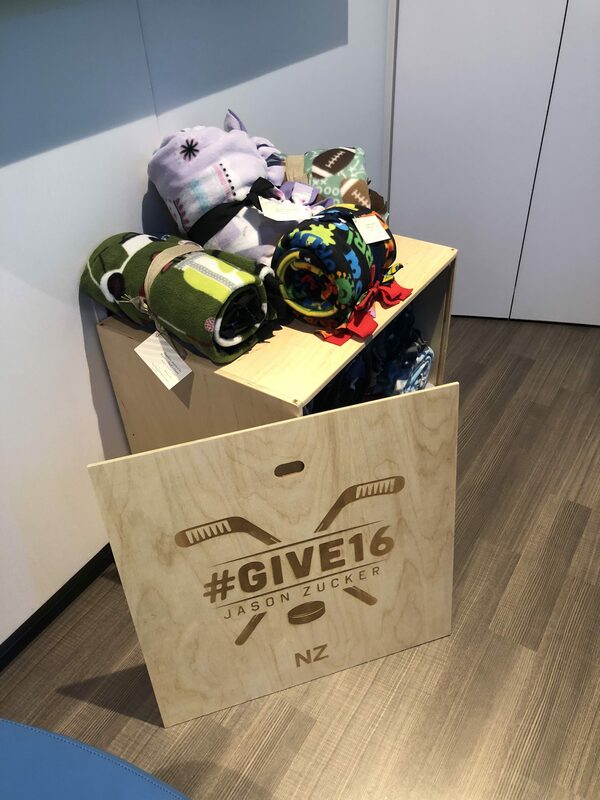 As most of you may know, through fundraising efforts and with the help of the gracious donors to the Hunter Houle memorial Foundation, we were able to donate $10,016 towards this cause! 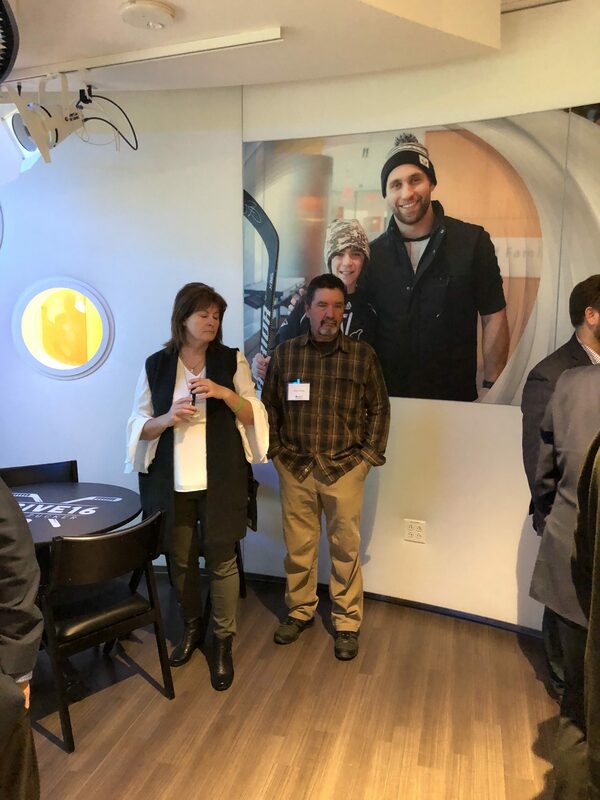 Below are a few pictures we were able to capture from the event. 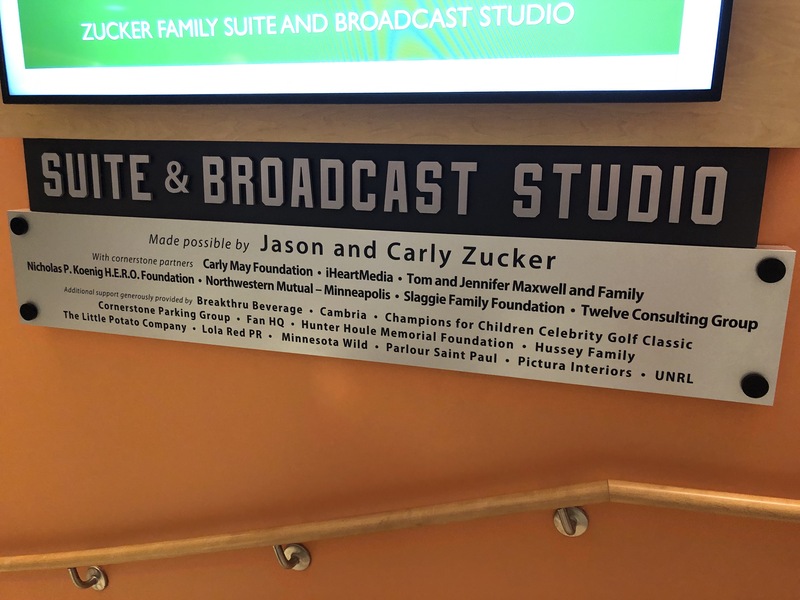 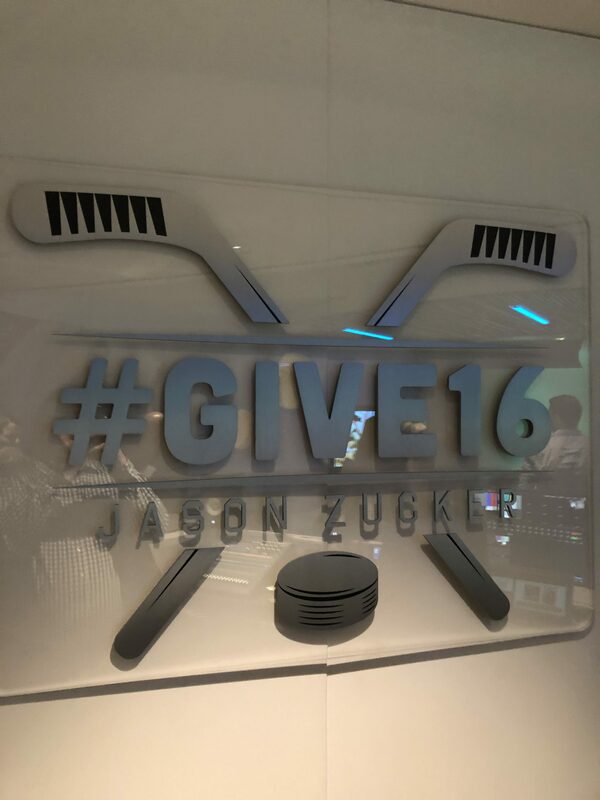 For more information on the Zucker Family Broadcast Studio, please visit the University Of Minnesota Masonic Children’s Hospital website.